LONDON — No. 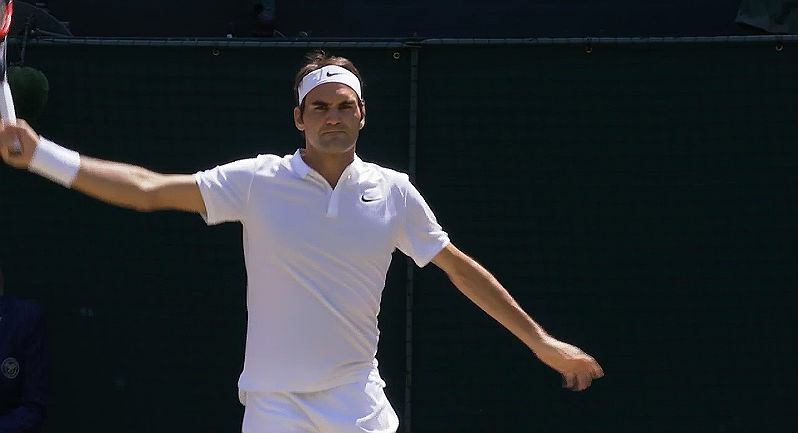 1 Roger Federer saw his quest to conquer Wimbledon 2018 crashed after he squandered a big lead and fell to Kevin Anderson in the Wimbledon quarterfinals on Wednesday. LONDON — The top-seeded Simona Halep and defending champion and No. 3 seed Garbine Muguruza were among the highlighted women’s singles winners at Wimbledon 2018 on Day 2 Tuesday. Order of Play, live streaming, television channel and times at Wimbledon 2018 for the second day on Tuesday, July 3. Streaming live on ESPN3. 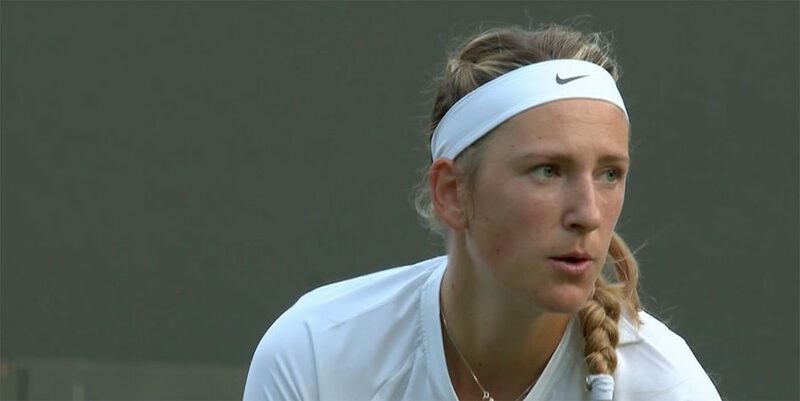 Order of Play, live television channels, match times and streaming coverage on Day 1 Wimbledon 2018 in London on Monday. Watch live on ESPN3, WatchESPN. ESPN3 live streaming coverage of Wimbledon 2017, as Novak Djokovic, Roger Federer and Angelique Kerber all bow into action in round one on July 4. Wimbledon 2017 men’s singles round 1 results on Day 1 on Monday, July 3. 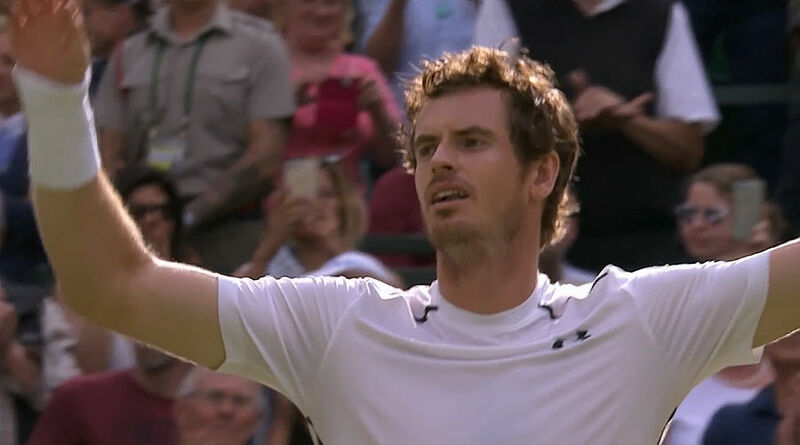 Andy Murray opened his Wimbledon title defense with a win, but Stan Wawrinka was upset. Wimbledon 2017 women’s singles round 1 results on Day 1, as Venus Williams broke down in tears about her recent car crash after being asked about it at her post-match conference, following her opening match victory. 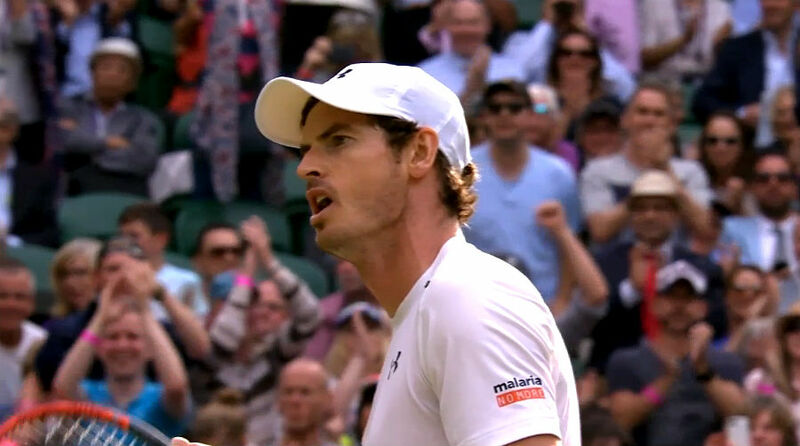 Watch Wimbledon 2017 live streaming Day 1 coverage on ESPN3 and www.wimbledon.com. No. 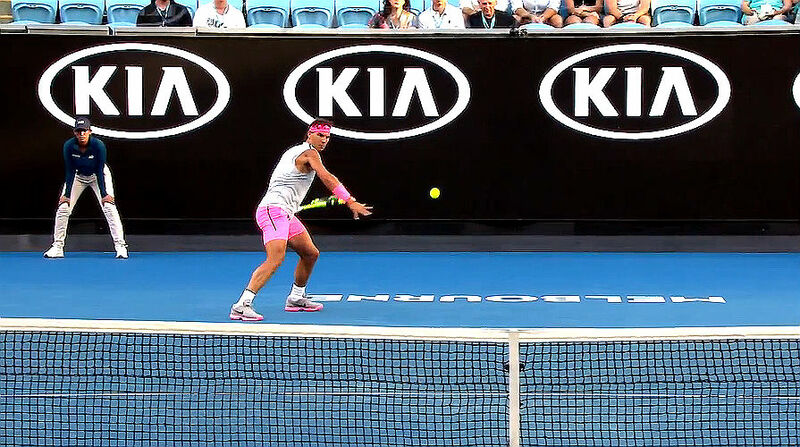 1 Andy Murray among the players in action on the opening day. 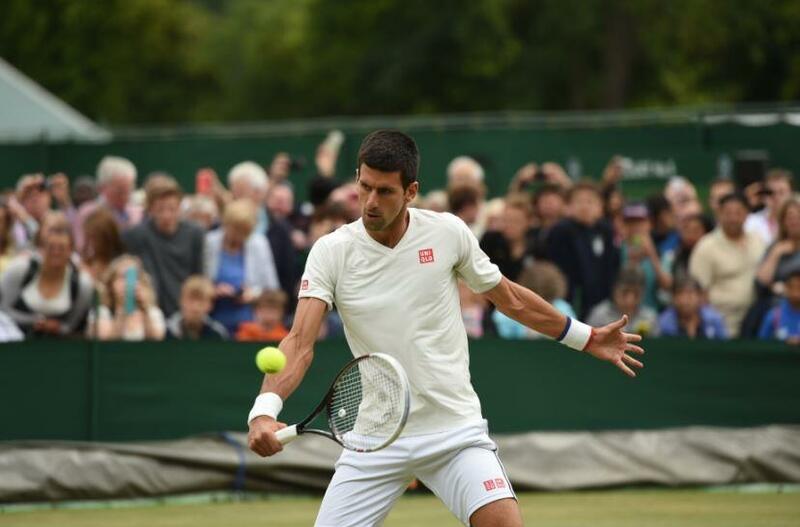 LONDON (SportingAlert) — On Sunday, 27-year-old Novak Djokovic and 32-year old Roger Federer will go head to head in the men’s single final of the Wimbledon Championships in England. 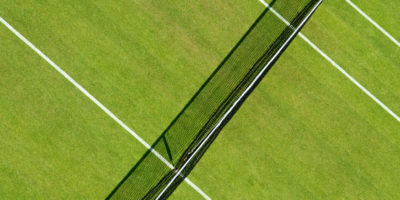 LONDON — The following are the selected top men’s and women’s singles matches that will take place on day one of the 2014 Wimbledon Tennis tournament on Monday at the All England Lawn Tennis Club in Wimbledon.